A couple of months ago Priceline had 50% off the majority of the skincare brands and of course I didn't hesitate to pop in. For the longest time, I've wanted to try something from Trilogy but the pricing is quite a bit over my budget. Even though the price range isn't actually too expensive, it's still higher than what I generally can spend on beauty products. 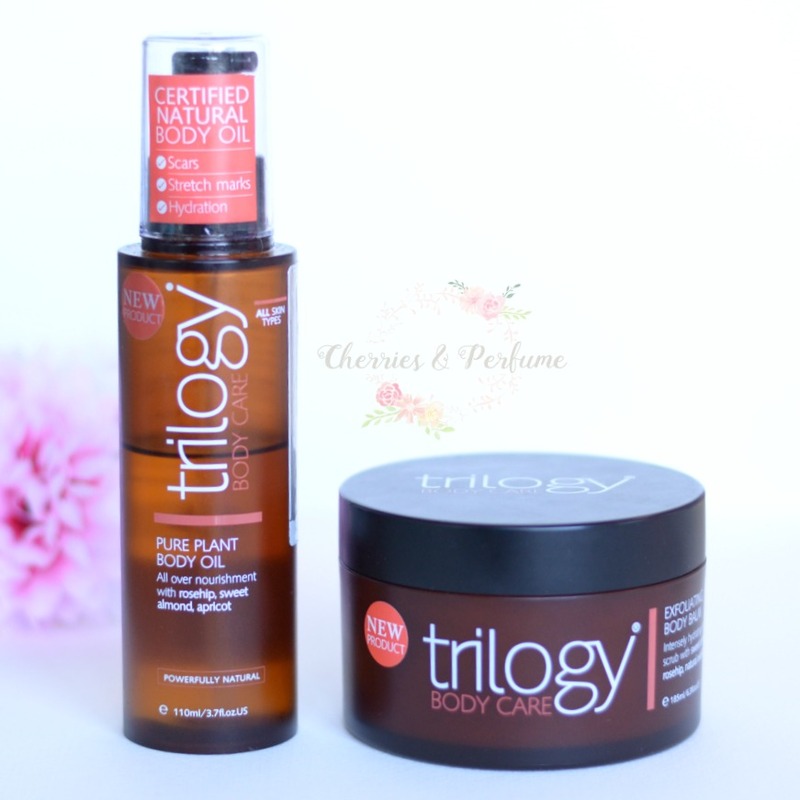 So when I saw that Trilogy was half price I didn't hesitate to pick up a couple of products from their Body Care range. I decided to go with the Pure Plant Body Oil and the Exfoliating Body Balm. 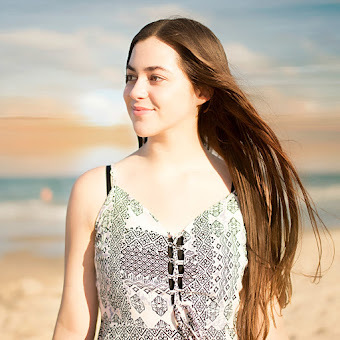 - "Supporting ethical trade practices." Definitely a winner company wise. Now onto how the products performed. Pure Plant Body Oil - I'll start with the packaging. This body oil comes in a sturdy, slim built pump bottle. The pump is really handy and dispenses a perfect amount at a time. I quite like how the packing is presented with the clear brown colouring, and the white and coral text. This product claims to help with scars, stretch marks and hydration. I was a little unsure about a body oil but had read many great reviews on this so thought I would try it anyway. I apply this all over (except my face) after my shower and I actually really like how it feels. I was expecting it to be very oily and tacky but this product was nothing like that. Instead, it applied nicely and sunk in well. It's not like a moisturiser that completely dries down, it took a little time but because it wasn't tacky it didn't bother me at all. I have seen a slight improvement in some scarring but I'm not sure if that's due to this oil or just time passing. Either way, I have fallen in love with the product. On the back, it says that this is a 'non-scented oil blend'. Overall, I can say that this is a product I see myself repurchasing in the future, my skin feels great afterwards. This usually retails for $27.95. Exfoliating Body Balm - Again, I love the packaging on this product. The same material and colour scheme. The jar itself is sturdy and holds a nice amount of product. This body balm is an 'intensely hydrating body scrub with sweet almond, rosehip, natural exfoliant.' This is supposed to be used in the shower after cleansing. The texture is smooth and balmy with exfoliating rosehip seeds that are finely ground. This balm leaves a hydrating feel to the skin afterwards. I don't feel the need to moisturise after my shower when I use this balm. This body balm has a lovely scent to it that is subtle enough but still there. It's one of those 'natural but kind of sweet' scents that I'm not sure how to accurately explain. This product usually retails for $35.95. So far this body balm is a favourite body care product of mine. 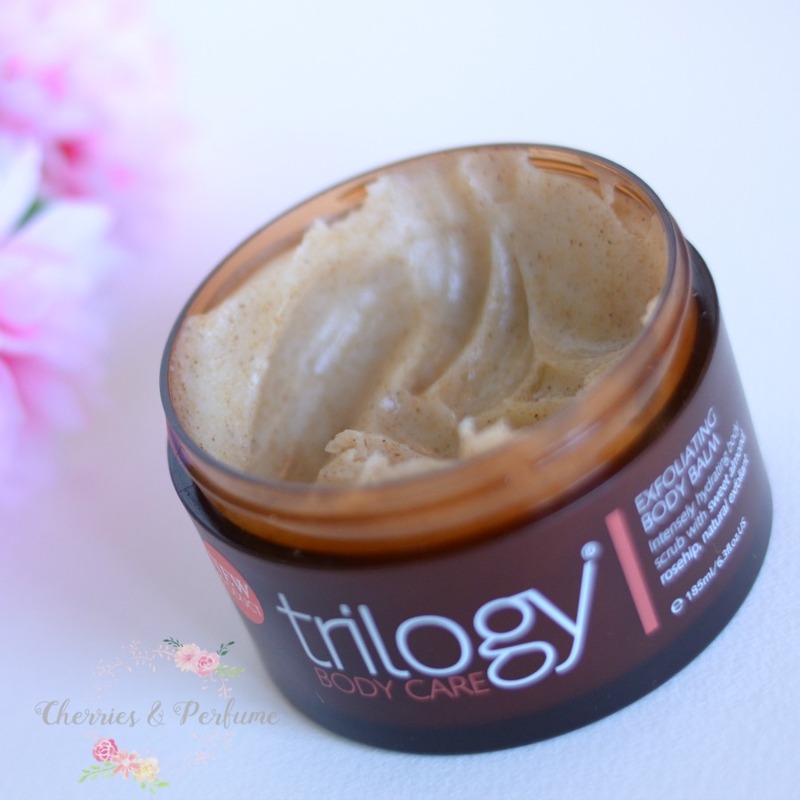 Trilogy is a new favourite of mine even though I've only tried two of their products. I will be trying out more of their range and am looking forward to sharing them with you on my blog, hopefully they live up to these! 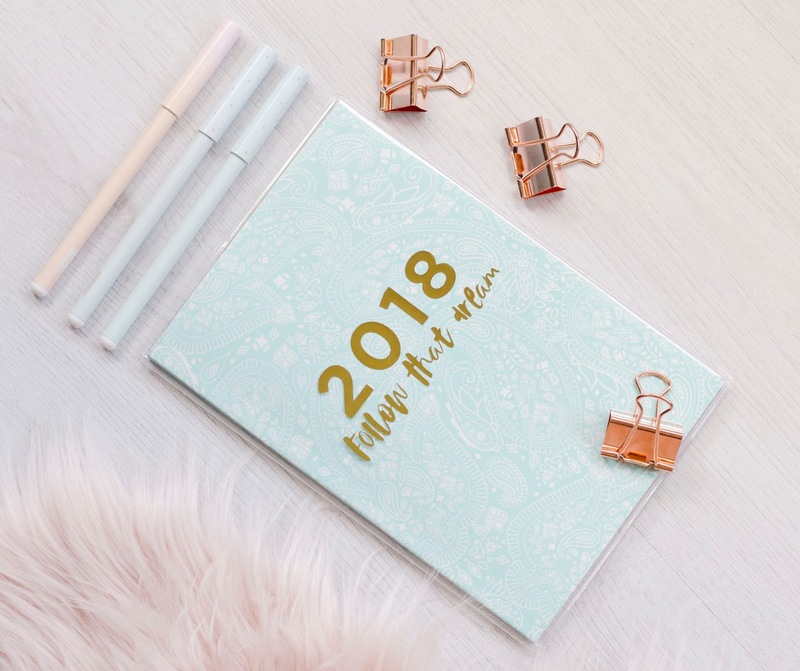 Let me know if you've tried these or if you recommend something else! I've heard about this brand before but never found a review. And now i really want to try the body oil. Thanks for sharing. Ooh I just love Trilogy! I've actually only used their skincare for the face, and none of their body products before, but their sensitive cleanser is my all-time favourite. And the mud mask is worth a look too! The oil sounds lovely- I had no idea they did body products!